Editors Select, February 2017 - Norse Mythology. Neil Gaiman. 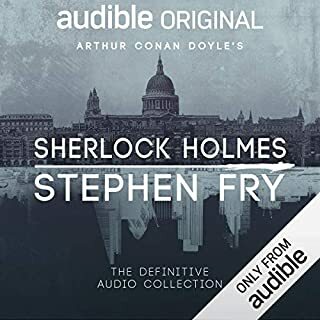 A project he's been working on for seven years, narrated by Gaiman himself. This book made me weak in the knees. Neil really lives this stuff, and you can tell he has a passion for the subject matter. 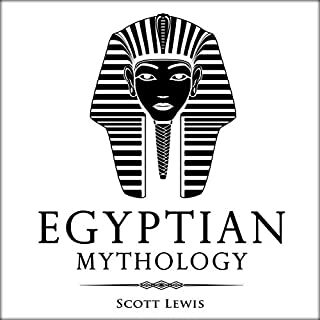 As he points out in the prologue, myths are an oral tradition, and the best thing about them is how they change and evolve with each telling. 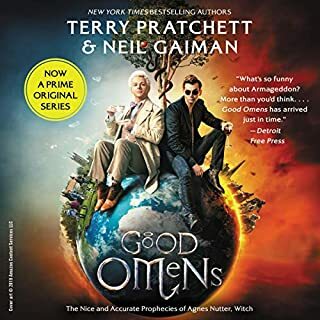 And so they do here as Gaiman gives these ancient cultural tales a divine sense of character and voices the plethora of monsters, humans, gods, and giants exceptionally well. 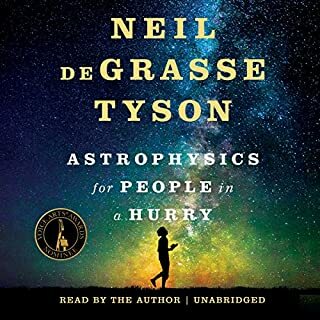 I swear, the moment you start listening to these intricate and enchanting tales, you won't want to leave the world that Neil has so deliberately crafted to be relatable, visionary, and entertaining. 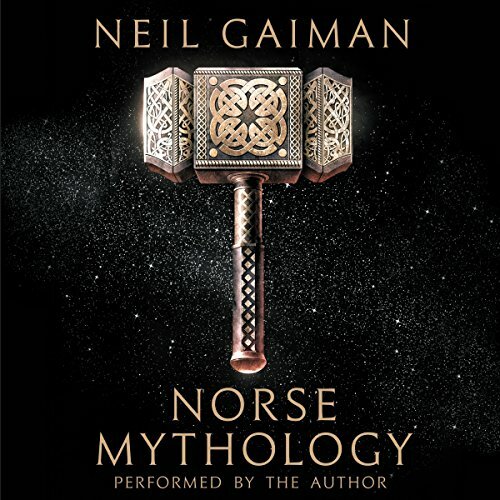 As always Gaiman performs beautifully I'm his retelling of the Norse Myths. 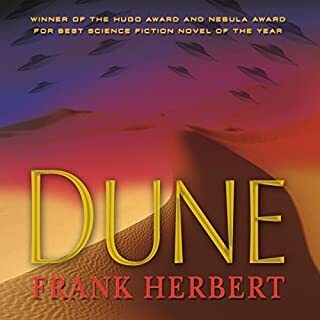 This book has a great flow that allows the different stories to feel like one adventure through the lives of the Gods. Extraordinary research and hard work have gone into this. I have only one wish - it should have been longer. 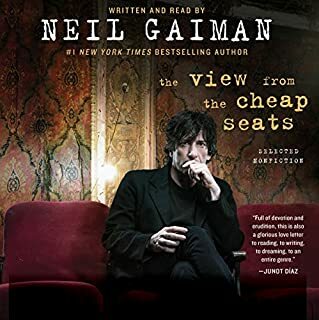 I've always been a huge fan of Gaiman, but hadn't yet read this book. 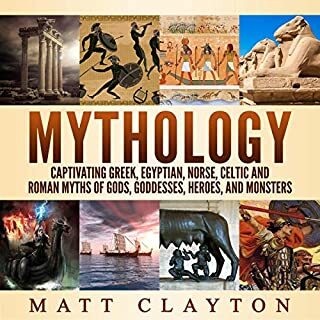 When I mentioned to a friend about wanting to learn more about the mythology they suggested this. 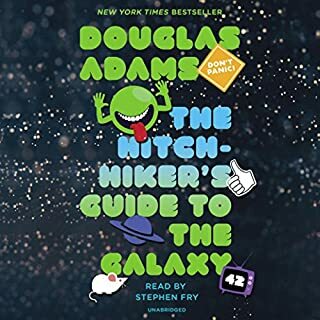 It's an excellent primer, and expertly told in easy to understand stories. 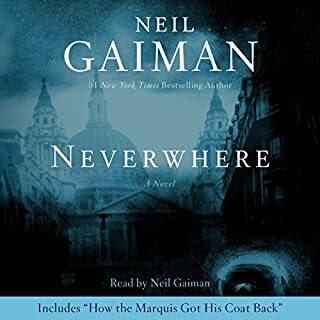 It was so entertaining, and Gaiman really delivers as the narrator. 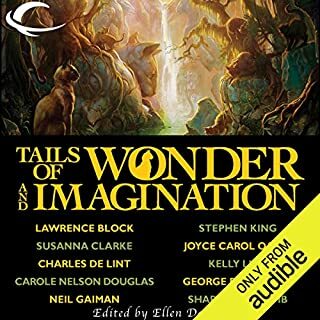 Neil Gaiman does a fantastic job narrating these stories. Great fun to listen to them. Another great by Neil Gaimen. Informative in a fun and interesting way. 10/10 would recommend. You always hear about the gods in many of the Marvel movies and other genre. Now I understand the relationships. 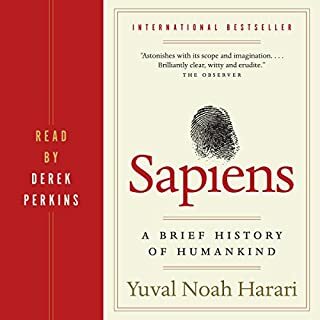 One of the Best Book I read this year! Seriously! 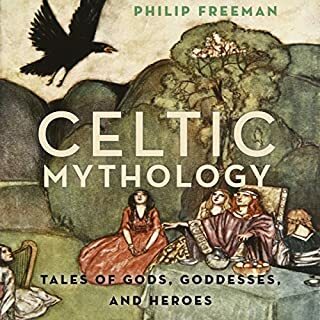 If you are a bit interested in mythology, this is a must-read! 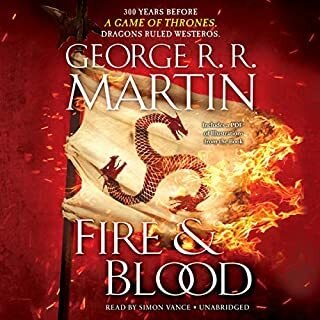 Very well written and super entertaining! 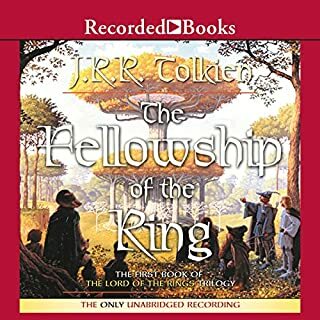 Simplified rundown of Norse Mythology in story format. 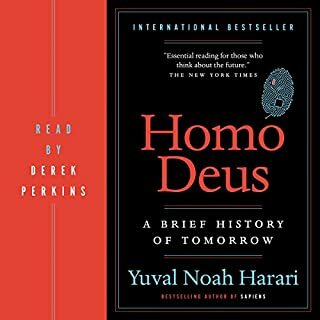 Great listen for anyone who is interested in the subject. 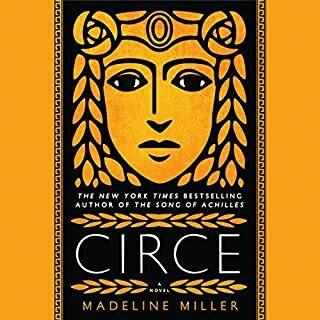 A great version of my favorite set of mythological stories. Well written and well told. 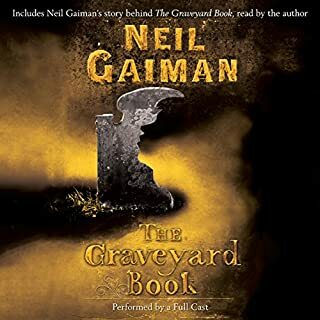 I almost feel guilty not giving this a higher score; Neil Gaiman is a great writer, and I generally really enjoy his works. But I wasn't as happy with this :-(. I recognize that mythology is not the same as a novel, and as such, it does not need a beginning, middle, and ending. But this seems like only a terse set of stories that really didn't even tell what the gods are all about. Yes, Loki is a trickster, but what kind of god is he? 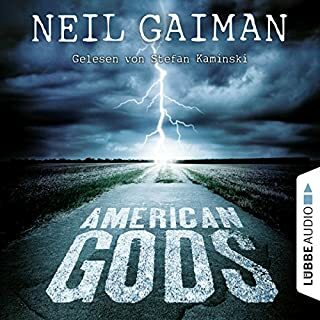 I feel that there should have been a bit more discussion about the Norse gods as a whole, and what their influence and religion really stood for in The North. As it was, it was okay. And I like the ending talking about the end of the world and the end of the time of the gods. It tied it all up, but it didn't give a base for/at the beginning :-(.